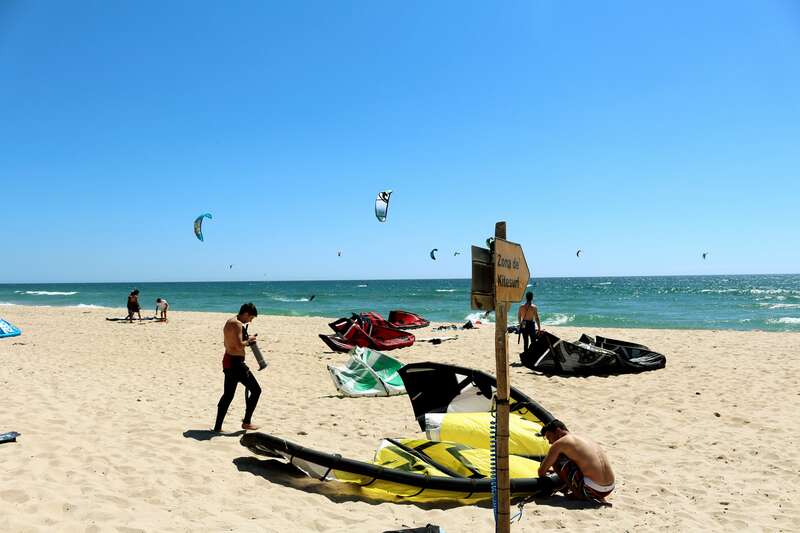 This is simply the most personalised “Learn To Kite, Surf or Stand up Paddle surf Camp” in Lisbon, the accommodations are well-appointed with everything you need to be comfortable for your stay. 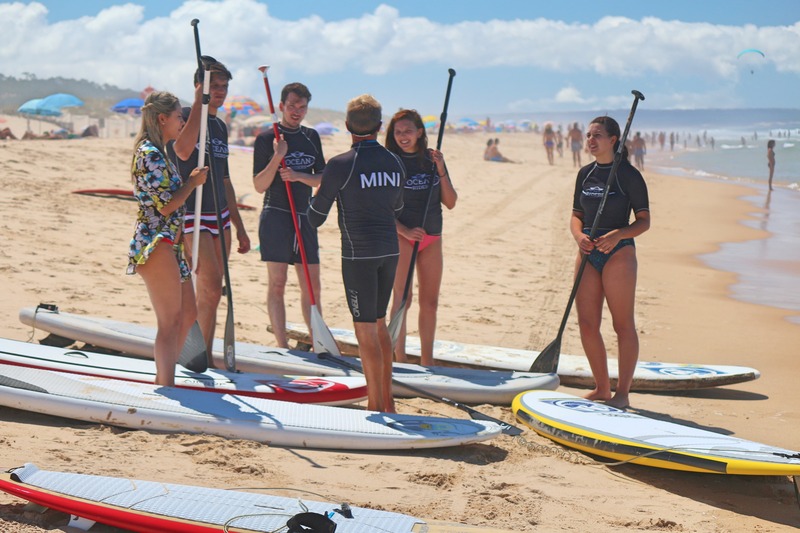 Surf, Kite or Paddle surf everyday day in the most beautiful beaches of Costa da Caparica. 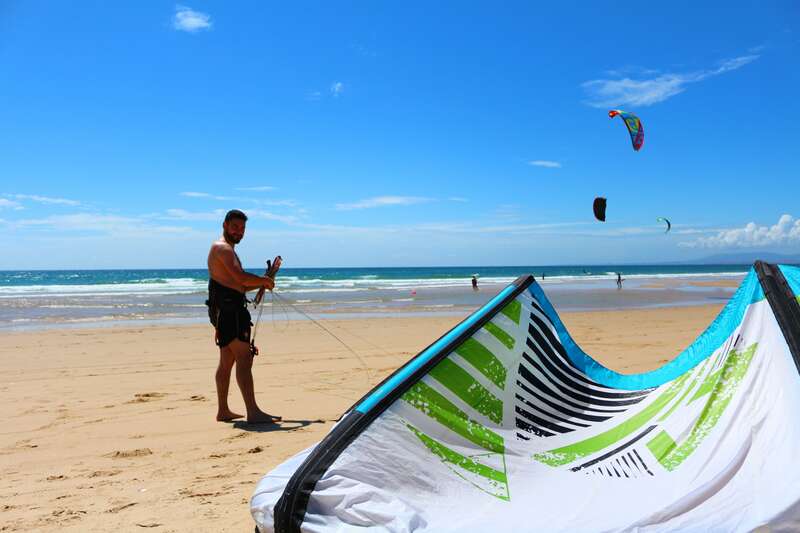 The Manawa Camp offer’s 4 fully equipped studios with private kitchen, living room and bathroom and 4 more double room’s ensuites with private bathroom and a share kitchen. 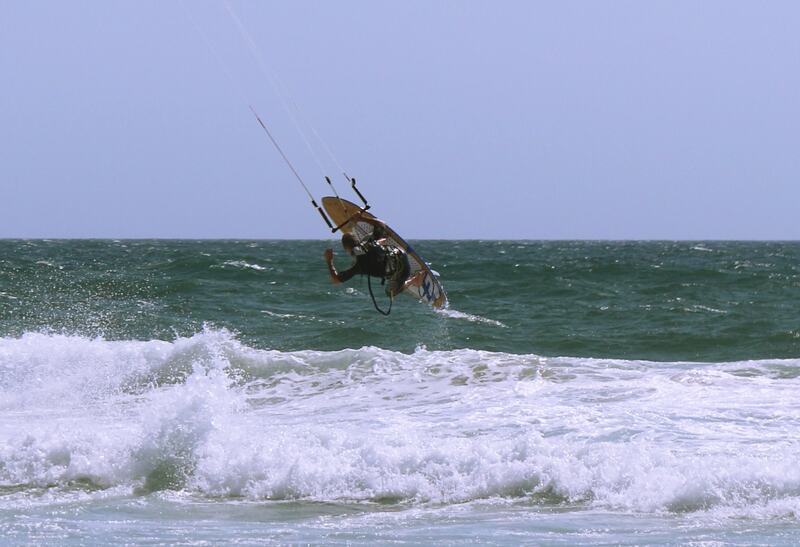 At Manawa Camp you will find besides all of these a great water sport’s shop that will set you up with Kite, Surf and Stand up paddle board lessons or anything else you need. 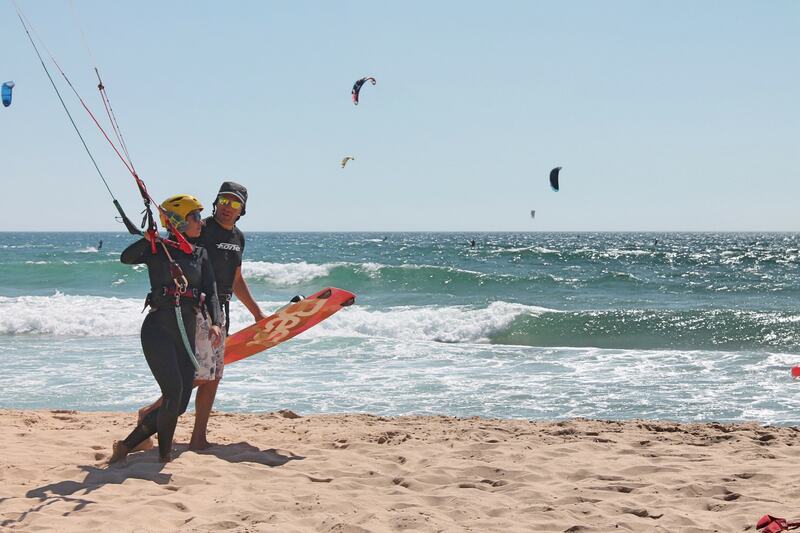 We are passionate about teaching people to kiteboard, surf and SUP. 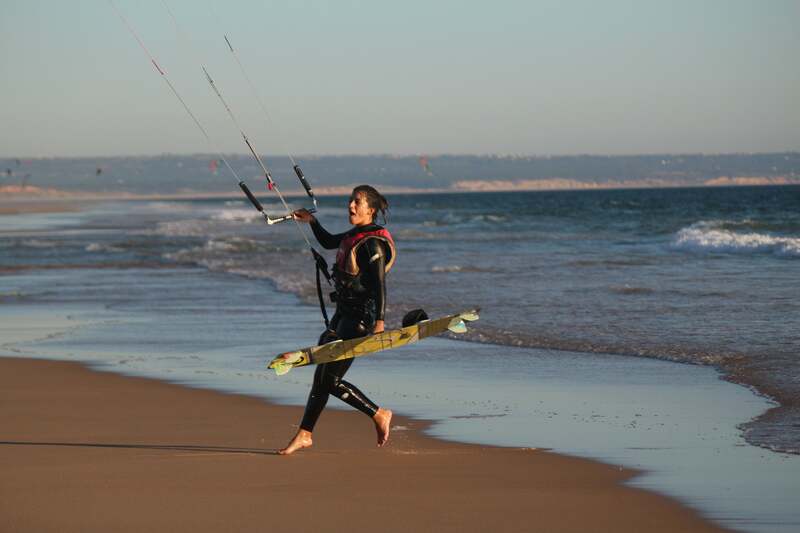 Our camp is ideally located in Costa da Caparica, just 15 minutes from Lisbon airport.